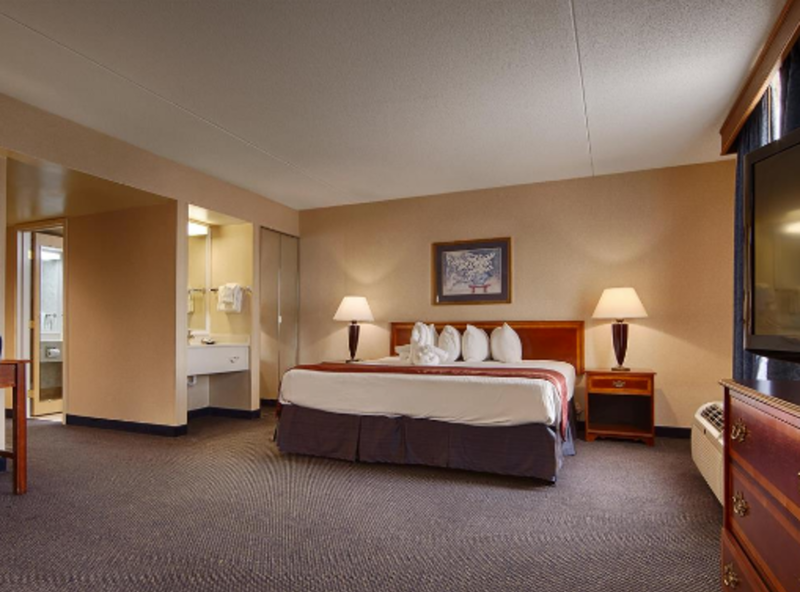 With a stay at Best Western Potomac Mills in Dale City, you'll be in the business district and minutes from Potomac Mills. This hotel is within the vicinity of Lake Ridge Park, Marina and Golf Course and G. Richard Pfitzner Stadium. Rooms Make yourself at home in one of the 172 air-conditioned rooms featuring flat-screen televisions. Complimentary wireless Internet access keeps you connected, and cable programming is available for your entertainment. Private bathrooms with shower/tub combinations feature complimentary toiletries and hair dryers. Conveniences include desks and coffee/tea makers, as well as phones with free local calls. 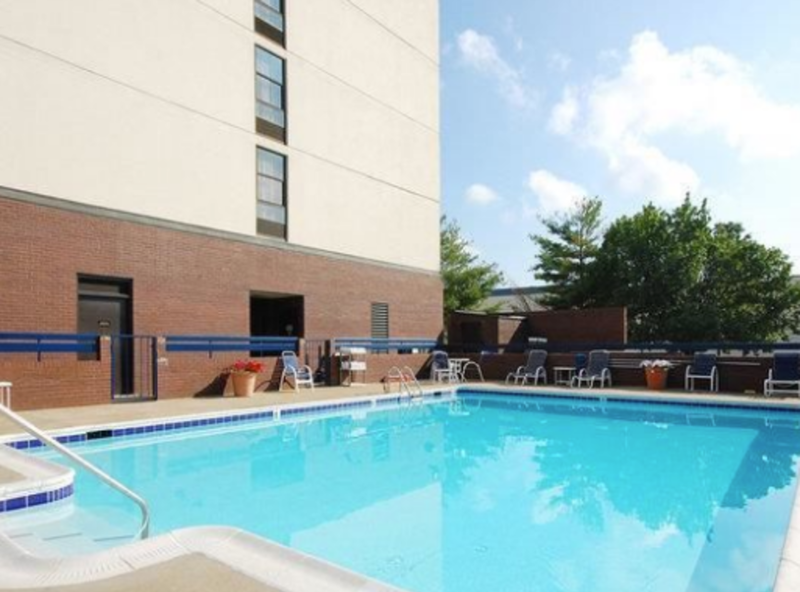 Amenities Enjoy recreational amenities such as an outdoor pool and a 24-hour fitness center. Additional amenities at this hotel include complimentary wireless Internet access and complimentary use of a nearby fitness facility. Dining A complimentary hot/cold buffet breakfast is served daily from 6 AM to 10 AM. Business, Other Amenities Featured amenities include a 24-hour business center, express check-in, and express check-out. Free self-parking is available onsite.